Why do we love the Mini brand so much? Because no matter which model you choose from Mini you’re selecting a vehicle that comes with a personality and an attitude that makes it fun to drive. Think of the lineup from Mini as being similar to a small dog that prances around acting like it’s the boss of the house. 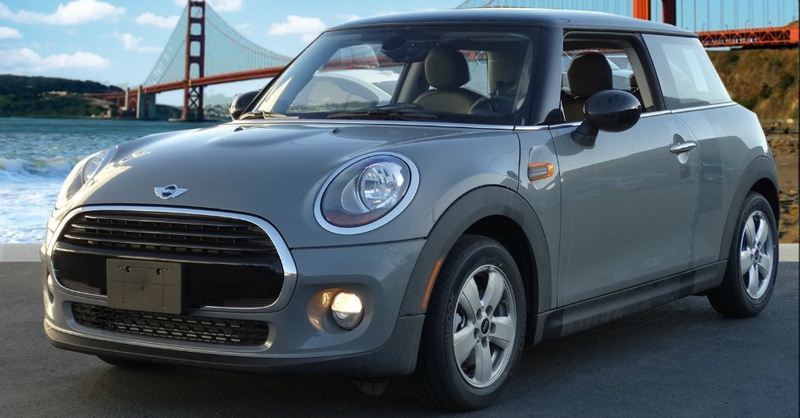 One of the most loveable models from Mini is the Hardtop 2-door which is a small car that you can enjoy whipping around the corners and taking on the road to give you a performance and a presence you’ll love. Over the course of automotive history the hot hatch has been a type of car that has given us the fun we want to enjoy on the road while offering us the low price of a car that doesn’t take itself too seriously. A car that allows for the fun to be enjoyed out on the roads in your area while also being one that can make a difference in the drive has been everything we’ve wanted. 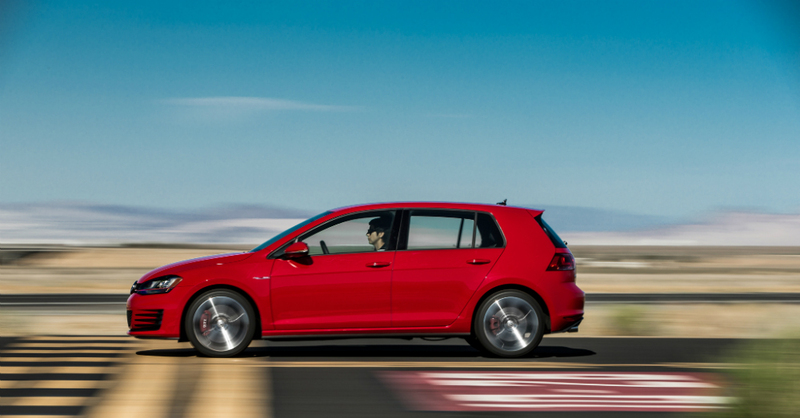 The hot hatch originated in Europe and was first introduced in a model we still love today.